Awards photos and photos of general interest from TGHSLL. Check out the twitter log of the play action coverage, coupons, and other galleries on the event page at http://gsee.es/tghsll. 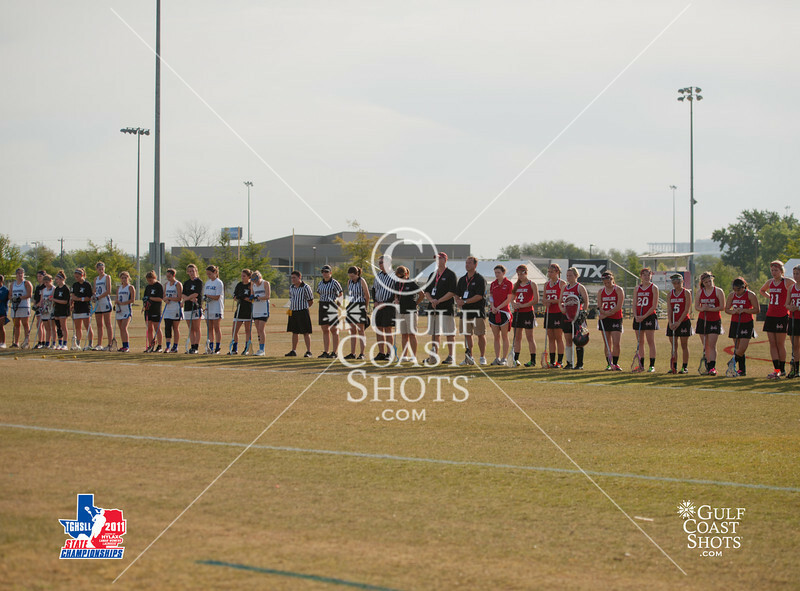 12 Teams from across Texas gather in Houston for the US Lacrosse-sanctioned, HYLAX-sponsored Texas Girls High School Lacrosse League state championship.